STET’s Department of Nutrition & Dietetics was established in 1996 as the first Department of Nutrition and Dietetics under the Bharathidasan university. Since the inception, the Department has played a vital role in establishing Nutrition as an academic subject and encouraging public interest in the food we eat and its effect on our health. 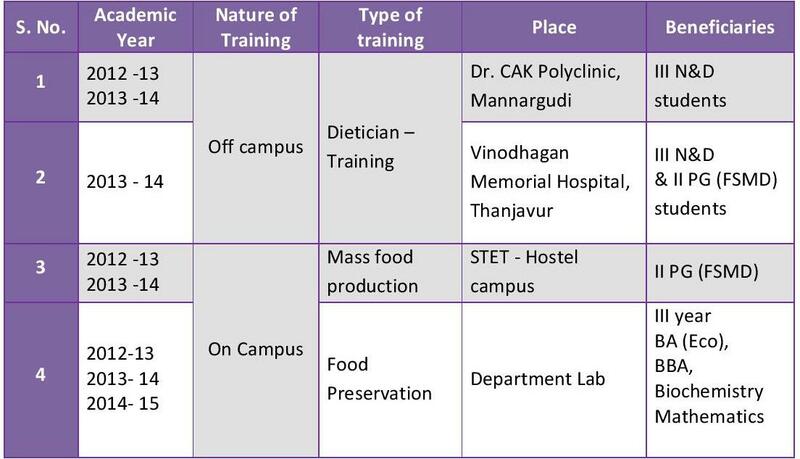 The Department of Nutrition & Dietetics is at the forefront in teaching Food and Nutritional Science related subjects, with a reputation built over for more than sixteen years as a leader in this arena of study under the roof of the Bharathidasan University. 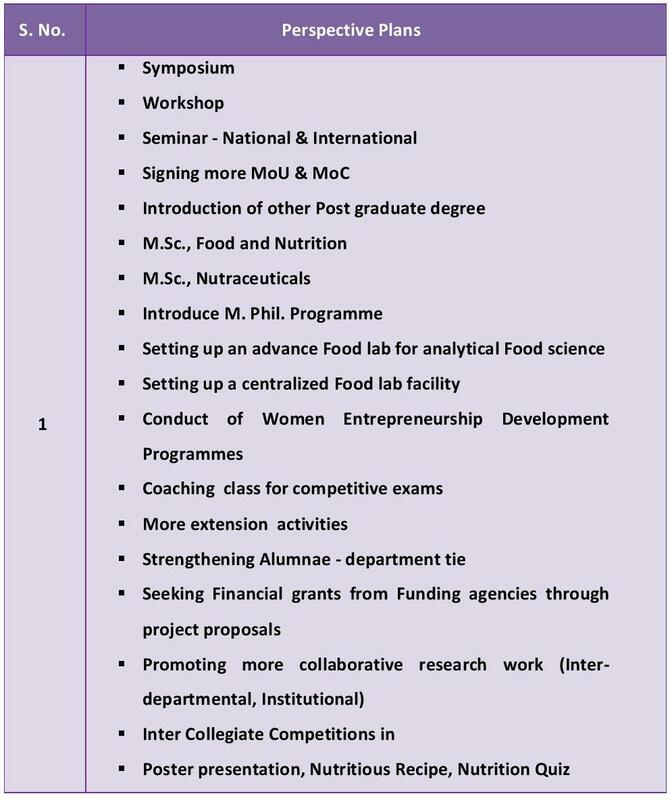 The curriculum of undergraduate program in Nutrition & Dietetics (N&D) and postgraduate programme in Food Service Management and Dietetics (FSMD) are structured and designed by Board of Studies of the Bharathidasan University. The focus area of research of the department is mainly based on the fundamental scientific principles and their application to ensure to address the concern of the consumers, government and industry. Students are ultimately motivated to demonstrate applied excellence in their specialized area, as well as professionalism, flexibility, the ability to adapt to team work situations, creativity and innovation towards a food product development. This programme is designed to provide intensive practice with regard to dietetic and food industry with ultimate motive of preparing the students as a quality human resource in the vibrant and expanding sector of food, food safety and food security. The Department has consistently groomed the students to get many University Ranks which shows the quality of teaching and learning processes of education provided by the institution. More than 50 new students choose to study Nutrition & Dietetics at STET. Our location, facilities, exciting range of job oriented courses and, in particular, our friendly, supportive environments are some of the aspects that make the students to choose these programme every year. To build a programme on the foundation of food and to develop an appreciation for current issues in Nutrition and Dietetics. To offer solid knowledge in biology and chemistry which is applied to studies of food and nutrient metabolism? To prepare the students to work effectively with individual's families and communities to plan, develop and manage relevant nutrition programmes. The Master of Science in Food Service Management and Dietetics with an emphasis in culinary entrepreneurship prepares students to merge culinary nutrition skills with traditional business skills to develop innovative entrepreneurial programs and services. The program is designed for professionals who have a bachelor degree in nutrition and culinary experience. Course work focuses on nutrition, sustainable food systems, entrepreneurship, finance, marketing and organizational management. Prepared for positions in all types of food service, with an emphasis on culinary arts and sustainable food practices. Graduates also explore the impact of food policy on the food system. Opportunities to develop entrepreneurial endeavours related to nutrition and cuisine are provided. 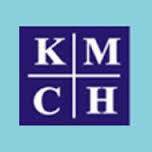 10+2 or equivalent from a recognised board/council/University with home science, Physics, Chemistry and Biology &other science group as one of their subject. Graduate (B.Sc.) or equivalent from any one of the following streams of Home Science, Food & Nutrition, Nutrition &Dietetics, Clinical Nutrition, Public health nutrition, Nutraceuticals, Biochemistry, Microbiology. The courses and learning experiences in the department are designed in such a way to provide an understanding of both the biological and social science perspectives. The students receive basic theoretical and practical training in three major areas, viz. Public Health Nutrition, Dietetics & Food Science and Quality Control that will enable them to choose any one of them as their specialized career at post graduate levels. 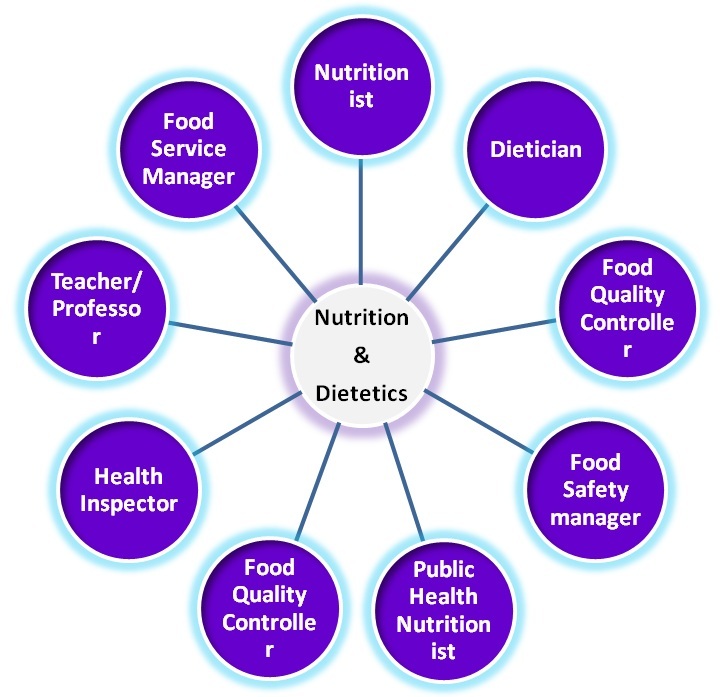 The courses are planned to promote the understanding of the science of Foods, Nutrition and Dietetics and their application and provide specialized professional training so as to enhance the employability as Nutritionists (including Public Health Nutritionists); Dietitians, Food Service Managers, Food Quality Control Personnel and Food Product Development staff in professional institutions and government and voluntary organizations. MoU with different hospitals for dietetic internship trainings. The Health Club of our Department is place where you can achieve your fitness goals, where you can relax, and where you can feel confident knowing a staff of trained professionals is there to guide you. The Health Club has the amenities you deserve. The Health Club has been serving the STET community for more than 7 years! It’s also recently undergone WORTHY makeover with new equipments, beddings, 24 Hrs. ambulance service at your door steps with all upgraded medical room facility, with a fresh look. The staff at The Health Club is also committed to serve and educate in terms of nursing, nutrition, healthy living practices. We have a dedicated medical professional Dr. C. Ashok kumar for our needs to serve. Basic health screening from time to time. Imparting information about various diseases prevailing in a particular duration of year and various preventive steps. Providing information on nutritional and nutrient rich food items. Awareness drives in which students are sensitized towards cleanliness. Newsletters help all (STUDENTS AND STAKEHOLDERS) to understand the elements of teaching and learning in promoting student achievements. Professional institutions are much more than a source of 'letters after our name'. 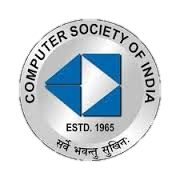 They can help us in our career both before and after graduation and hence the department faculties are members of the following Professional Bodies. Training Programme is an unique opportunity for THE STUDENTS to expand their entrepreneurial and interpersonal skills through active learning combining business and language training. Training is a form of education that helps to develop a person’s abilities to gain new knowledge, acquire new skills and employ creative methods of problem-solving. This training program is based on a participatory approach, i.e. on the method of participation. The whole group actively participates in the process of learning, allowing individuals to share and exchange their knowledge and problems, and then together search for optimal solutions to their common issues. There is an opportunity to learn through practice; and Participation in the training session is voluntary and participants take responsibility for the skills and knowledge they acquire (i.e. there are no grades, exams and other ‘punitive’ methods of evaluating new knowledge). The Management funds the entire programme and provides a Basic skill throughout the study for each participant enrolled for the study. 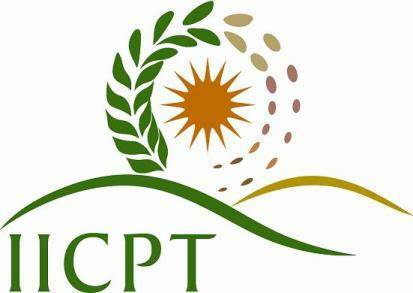 The Department is offering training programmes in the following area to the students of Nutrition and Dietetics and to the students of other departments. This courses is specifically designed for the use of common rural women folks as well as professionals responsible for the society upliftment through family upbringing. To be able to develop interpersonal skill viz. Individuality, Entrepreneurship skill, Leadership skill, etc.. Besides the academic activity, the Department actively engaged in rendering remarkable services as given below. Apart from the education, the Department motivates the students in canteen sales so as to learn the recipe making, standardization, costing cost control production control, quantity and quality cooking and marketing strategies etc. All the above insist the principle of " learning by Doing"